I believe that most of you heard about “Erasmus”. If not, then let me to explain this term very shortly together with the description of my experience which I consider to be the foundation of my never-ending desire for travelling. 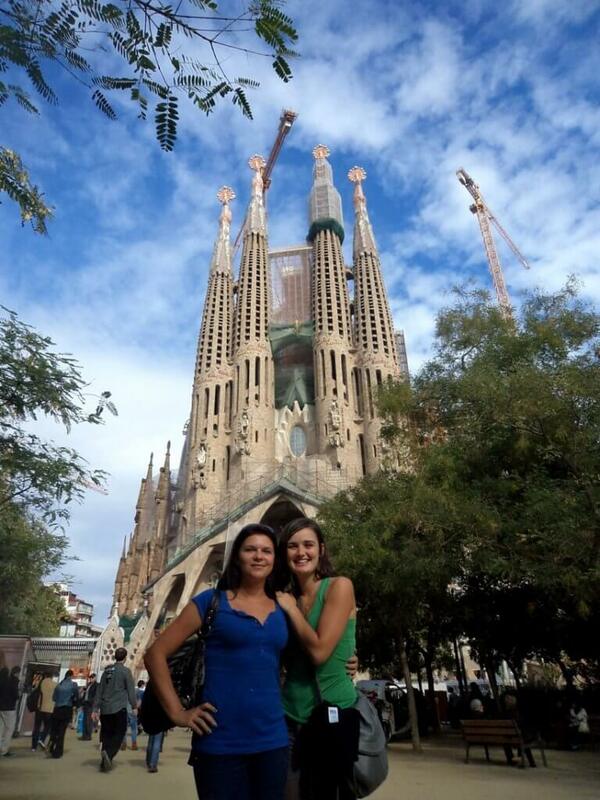 Erasmus is a program of the European Union which supports mobility of university students. It represents a chance for universities and students across European countries to mingle, learn new skills and expand their horizons. By other words, if you are a student, you can attend an exchange study program in foreign country completely for free! And if you are smart, then a grant provided by the EU will cover not only your expenses in a foreign country but also your travelling during your studies. This was at least my case. 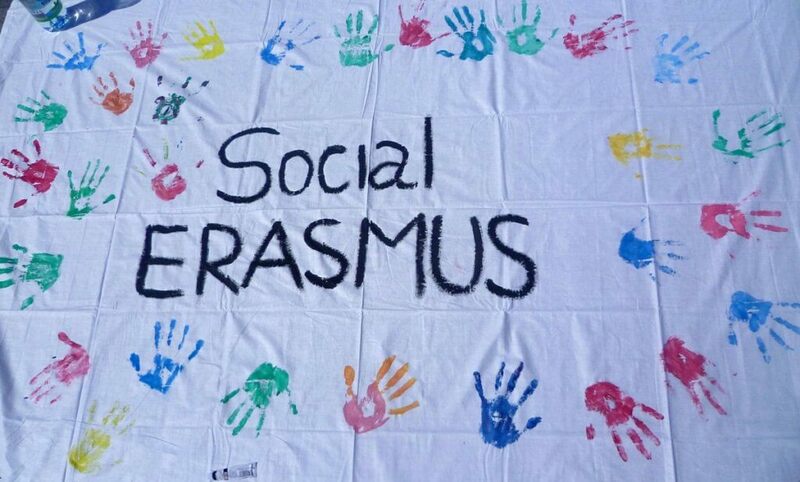 You can get more information about Erasmus HERE at the page of ESN (Erasmus Student Network) or directly at your university department. 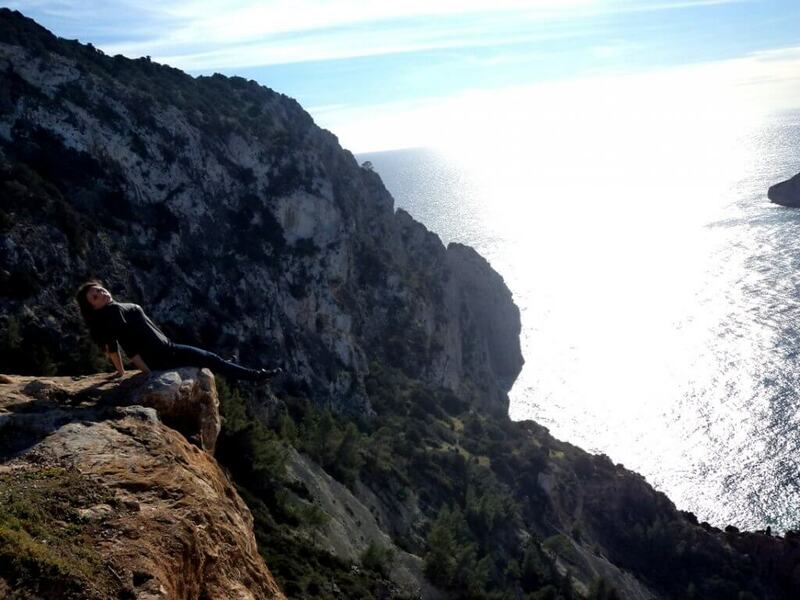 So don´t hesitate, inform yourself and start new semester full of adventures. 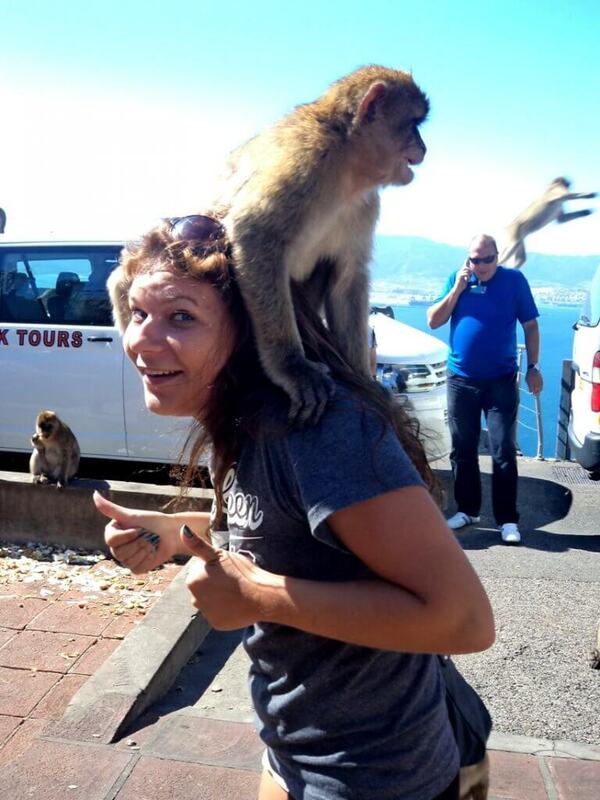 Where did I do my Erasmus? It was 2011. I was at the 4th grade of my university studies (UPJS Kosice, Slovakia) when I heard about Erasmus for the first time. 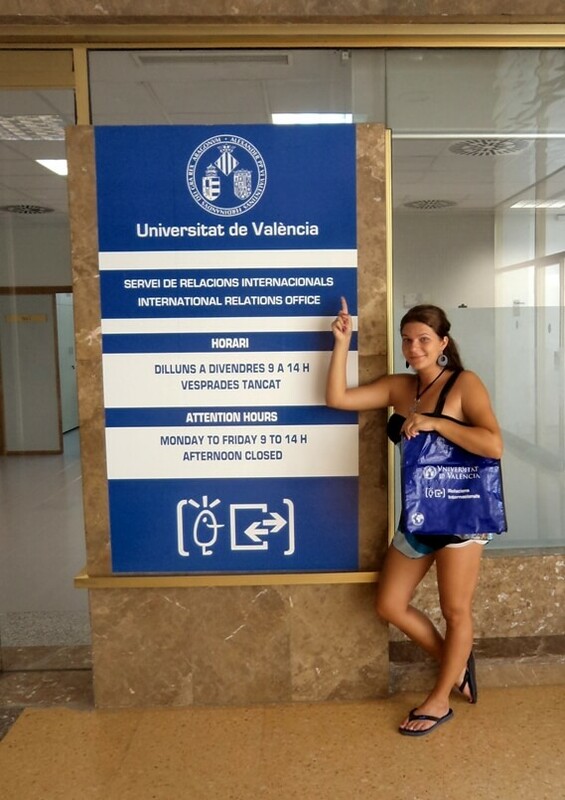 It didn´t take me much time to find out details and organize everything necessary in order to spend a semester of my life in Spanish VALENCIA. My monthly grant provided by the EU was around 400 euro. My accommodation cost me around 180 euro. The rest was used for food, parties and travelling. And trust me, Valencia is not as expensive as people could think. At least it wasn´t 5 years ago. 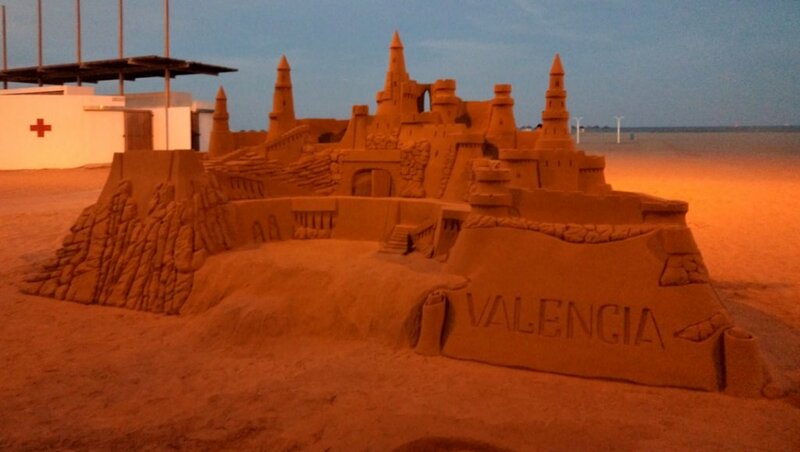 Valencia lies on the coast of Spain, around 350 km South of Barcelona. And I must say that Valencia offers completely everything what university student needs. 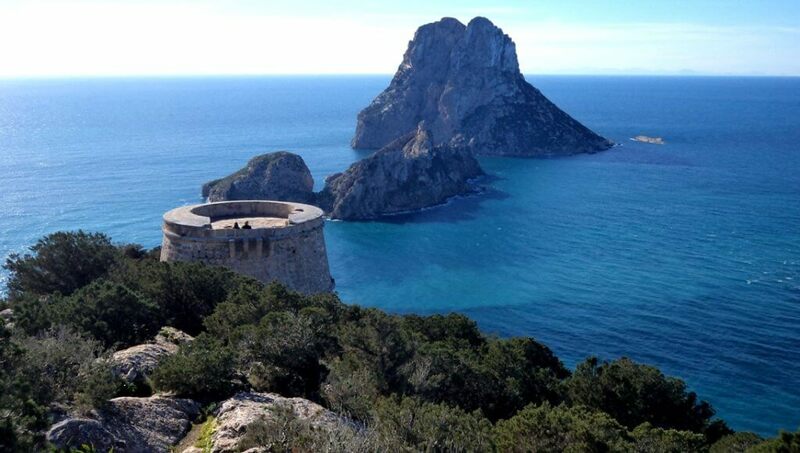 Quality universities, sea and beaches to spend some free time, culture and history, beautiful parks and nature, but especially very active nightlife. Parties are everywhere in Valencia. And every day. The most popular used to be on Blasco Ibanez street where also University of Valencia is located. 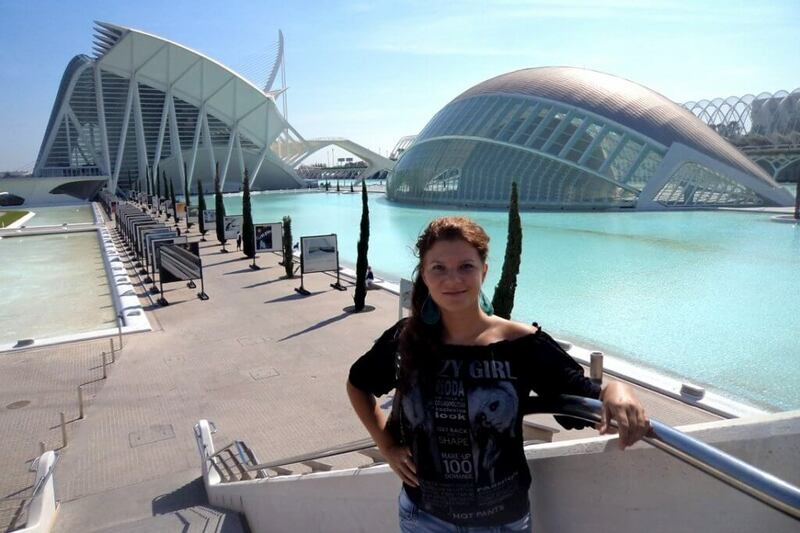 My favourite place in Valencia was “City of Arts & Sciences”. 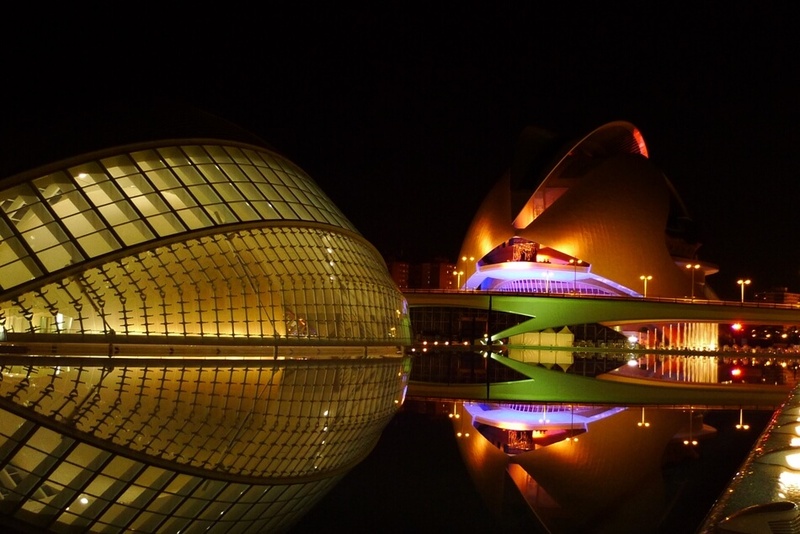 It´s a culturally entertaining complex of various museums which is surrounded by astonishing park Turia. 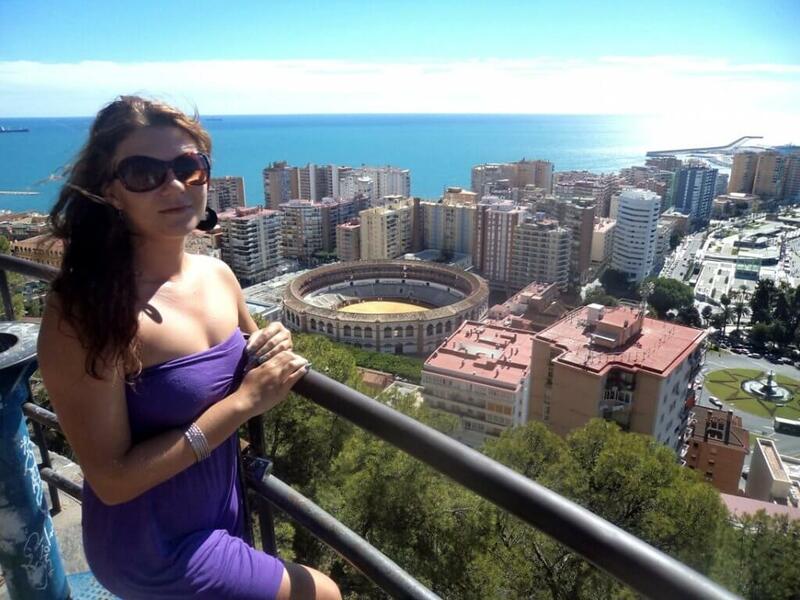 If you think of Erasmus in Spain, I highly recommend Valencia. 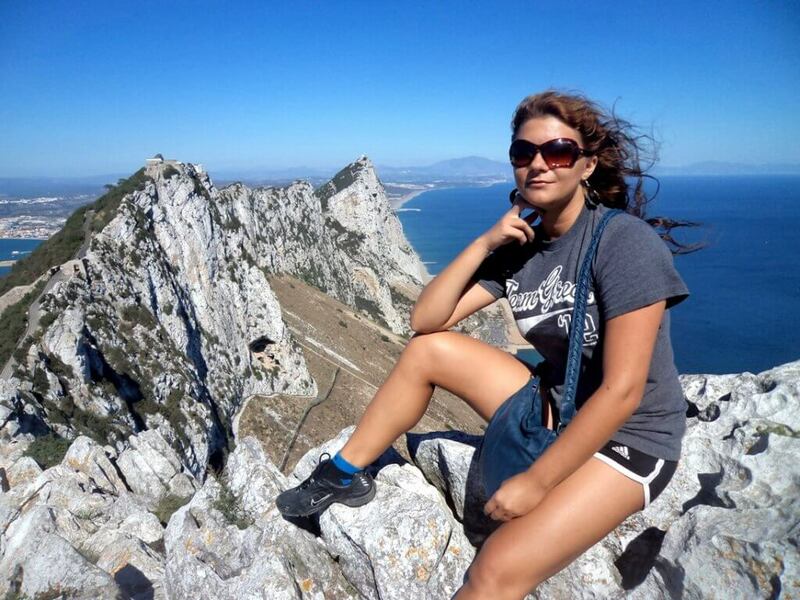 What was the itinerary of my travels though Spain? 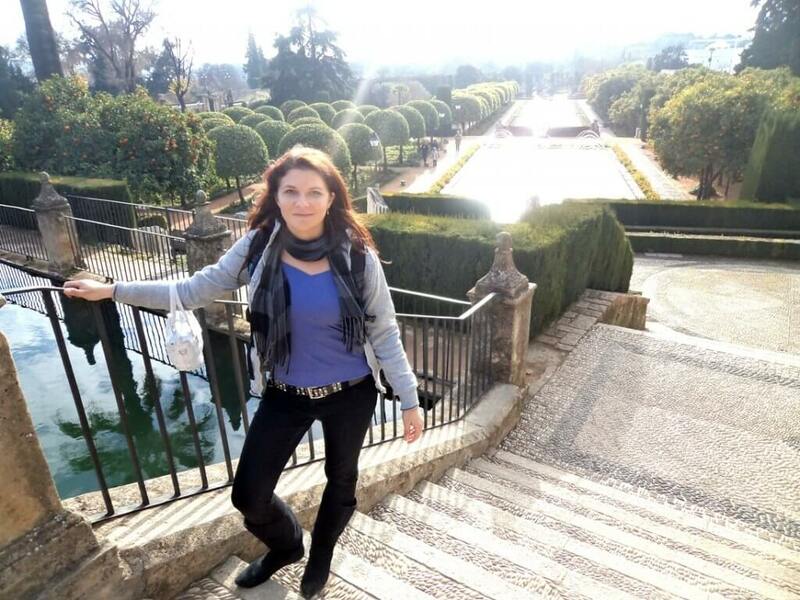 After I decided to save some money from my monthly grant and not to spend everything on parties and life in Valencia as such, I started to plan travels across Spain together with my new soul mate Monika. 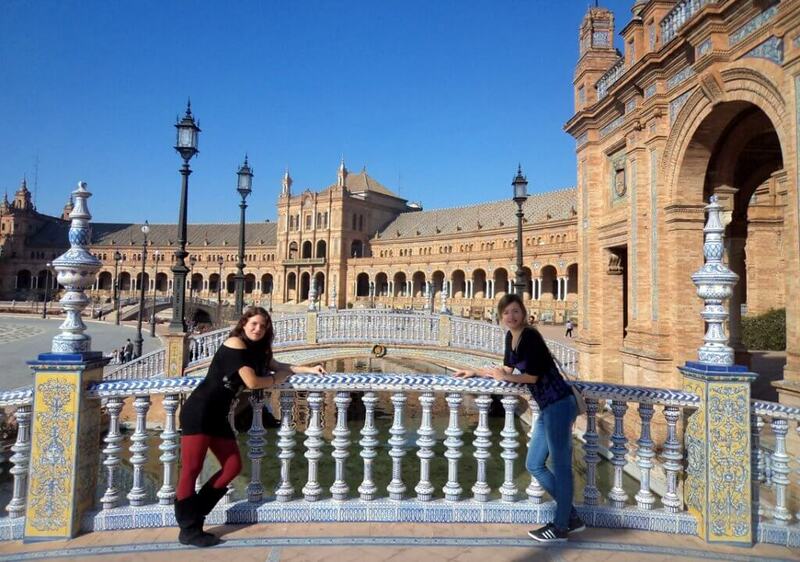 Our further steps took us to the most important cities of Andalusia. Such as Sevilla, Cordoba, Granada and also Jaen. 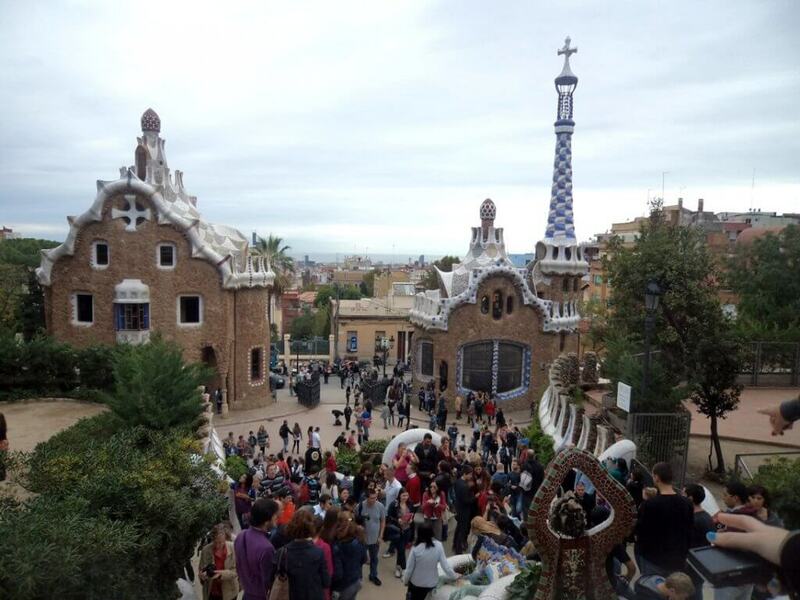 Of course we couldn´t skip a visit to the Spanish capital Madrid or popular Barcelona where we observed beauty of Gaudi´s architecture. So what about you? 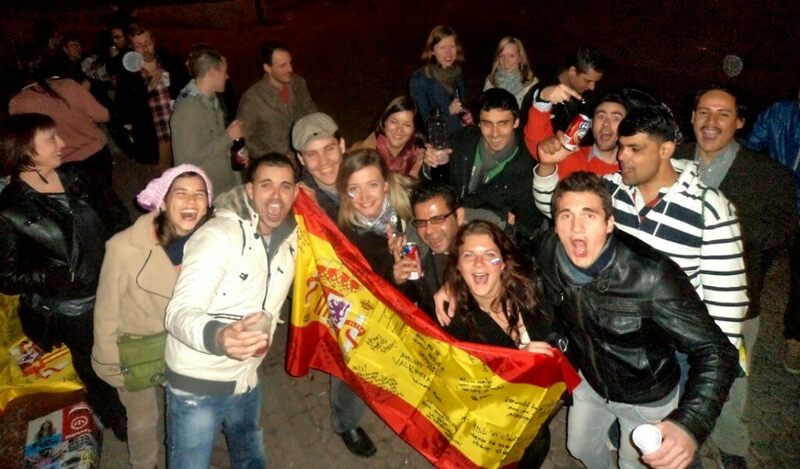 Are you ready to experience semester of your life thanks to Erasmus and change your life??? Previous PostCampLeaders Slovakia – How is it to Work at Summer Camp in the USA?